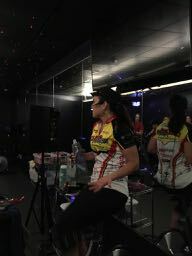 Back in 2007 Cycling Fusion started the online indoor cycling certification experience. Today, the manual is currently in it’s third edition, with the fourth edition due out in January and Cycling Fusion is leading the experience with also offering a video review process (for those that want the in-person experience) AND Cycling Fusion will credit 1/2 of your online price towards an onsite certification within two years of passing your exam. 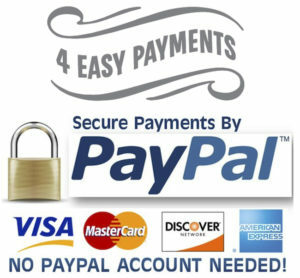 Cycling Fusion Now Accepts Payments. You can spread the cost of your certification over four months! Register – You have the opportunity to earn your Instructor Certification from wherever you are, whenever you want. Learn from one of the best programs out there that is respected throughout the world – it’s like a private lesson in your own home! Take the online course – No need to wait, get a complete class experience where you can re-watch, re-play and cover the complete program at your own pace. Pass the online exam, download your digital certificate and start teaching classes! – A digital Instructor Manual that you can take anywhere. 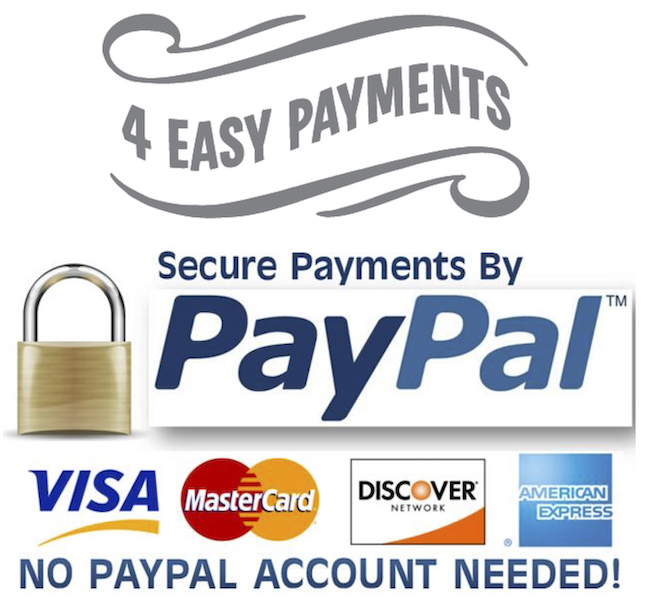 – Access to the online certification exam. – Two online videos of complete classes. 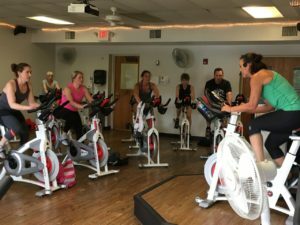 – Two months FREE access to Cycling Fusion’s The Weekly Ride, a service that provides completely choreographed ride with Apple Music and Spotify playlists. – Two downloadable ride profiles that can be used immediately to teach classes complete with Apple Music and Spotify Playlists. 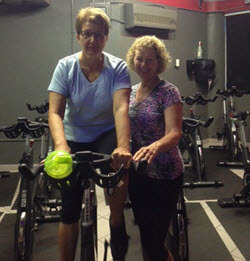 Ready to get certified as an Indoor Cycling Instructor? 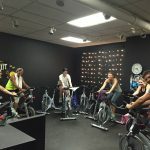 Cycling Fusion is offering their Certifications at a number of locations later this summer and fall. Links go to the information & registration pages. 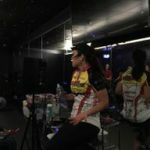 Where can I find an Indoor Cycling Teaching Job? Now that you’re certified, your next step is finding a club or studio who will hire you. We’ve created Only Indoor Cycling Jobs – which is the best place to search for openings in your area. If you are interested in teaching at CycleBar, SoulCycle, Flywheel or a licensed Spinning Studio – those links will take you to all of their help wanted listings. Independent studio listings are here. 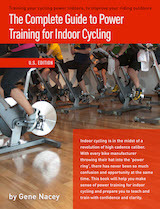 Instructors wanting a more thorough understanding of training with power will enjoy this eBook from Cycling Fusion – The Complete Guide To Power Training For Indoor Cycling – A Comprehensive Resource For Indoor Cycling Instructors and Riders.